Gorgeous Cape Town—the Mother City truly has it all! 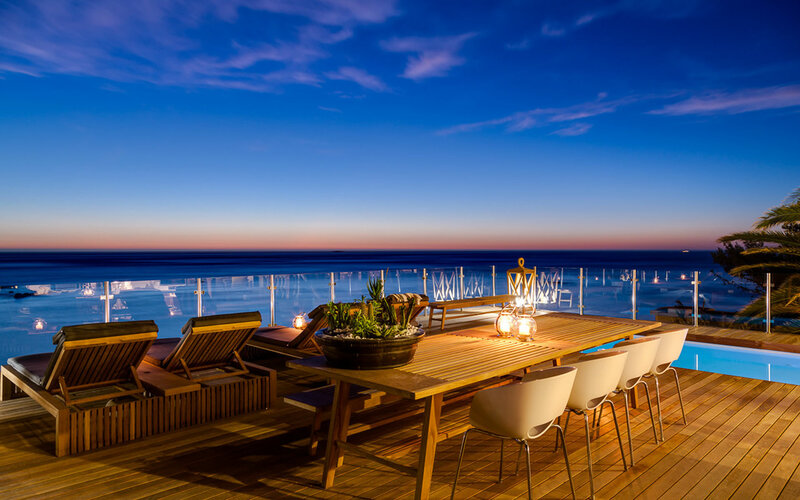 From exceptionally spectacular white sandy beaches, magical scenery, and abundant wildlife, to world-renowned gastronomy and a bustling nightlife and party scene, Cape Town has something for everyone. With so many activities to choose from, we have decided to compile a list of the top ten things for you to do in the Cape so that you are equipped for a Cape adventure of a lifetime. Certainly at the top of everyone’s list should be a trip to Table Mountain. Table Mountain is famous for being one of the seven natural world wonders. You can catch the five-minute cable car to the top of Table Mountain and soak in the captivating, panoramic view of Cape Town, Table Bay, and the Table Mountain National Park. Once you’re at the top, you can enjoy a bite to eat with the family at the Table Mountain Café, or if you’re feeling adventurous, why not go for a picturesque hike to do a bit of your own exploring? You could always join a guided walk to learn a bit more about Table Mountain and the Cableway. 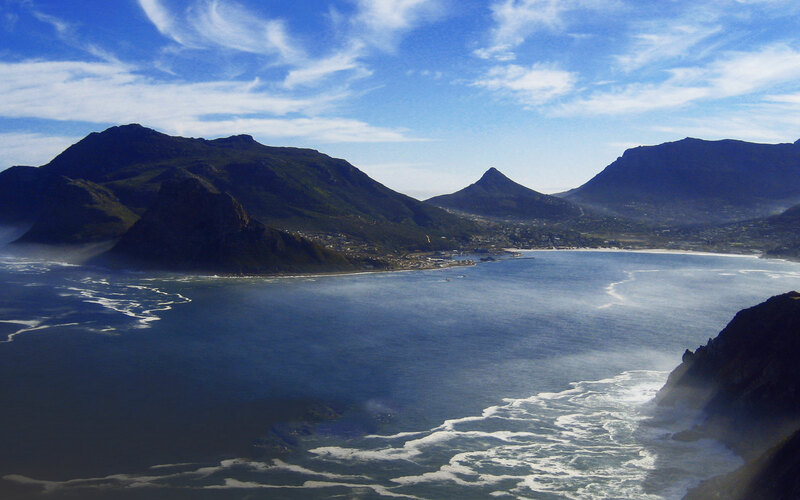 Without a trip to Table Mountain, your visit to the Cape will be incomplete! Although Table Mountain is situated in the Cape Peninsula, there is so much more to explore in the area. Unquestionably worth a day out is the Kirstenbosch National Botanical Gardens. The gardens showcase all of South Africa’s finest flora and they are perfect for a relaxing, romantic afternoon stroll. Take a trip to Cape Point—the most south-western point of Africa—and enjoy scenic views and lovely picnics. Boulders Beach is another absolutely awesome experience that visitors can enjoy at the Cape Peninsula. Boulders Beach lets visitors really get up close to South Africa’s famously magnificent African Penguin colony. One of the most beautiful game reserves in the Cape is the Cape Point Nature Reserve. It is home to some of South Africa’s most enchanting indigenous flora. You can find up to 1100 different indigenous plants in the area, and some of these plants can only be found at the Cape Point Nature Reserve. The reserve is also a popular destination for bird-watchers—you can spot up to 250 different types of birds including eagles, sunbirds, and, of course, the endangered African black oystercatchers. There is also plenty of interesting wildlife to spot like the klipspringer, the steenbok, the Cape mountain zebra, and who wouldn’t love a thrilling encounter with the famous Chacma baboons? 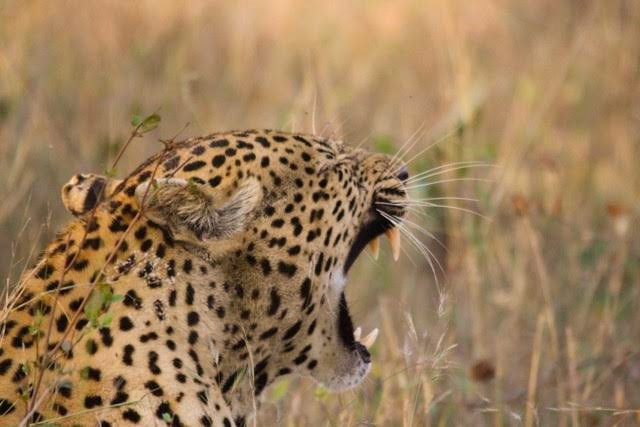 Another absolutely charming game reserve is the Aquila Private Game Reserve which is famous for its exhilarating night tours. Splendid ocean views will captivate your soul, and the gorgeous whales and dolphins that you spot will touch your heart. Nothing on the planet is more moving and exciting than spotting a whale. There are plenty of boat-based whale watching tours to choose from, and Walker Bay is one of the best places to go to for a delightful whale watching experience. South Africa is famous for its diving opportunities. This is mostly because of the very unique meeting of the Atlantic and Indian oceans. This meeting allows for some of the most interesting and spectacularly unique occurrences of marine wildlife. 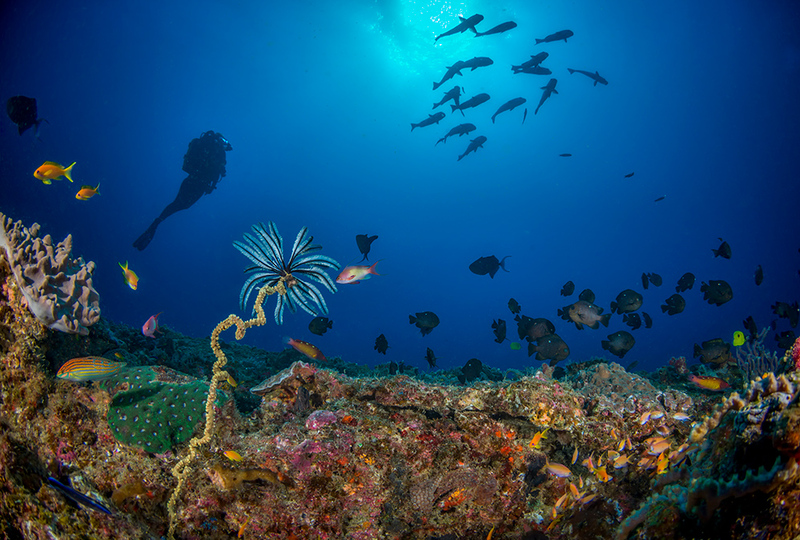 First timers can enjoy an outstanding scuba diving outing and more experienced divers can treat themselves to an electrifying shark diving adventure. Divers can also enjoy exploring all the historical shipwrecks around the Cape of Storms. Another bucket-list worthy experience is venturing out to Robben Island to visit Nelson Mandela’s prison cell that he was kept in for 20 years. What makes this particular outing so incredibly remarkable is that the tours of the prison are given by former prisoners, which means that visitors are treated to true first-hand accounts of what actually happened on the island. There are also plenty of other museums in the Cape that are definitely worth a day out such as the District Six Museum which pays tribute to the once very vibrant neighbourhood, as well as the First South African Perfume Museum which is truly unique. 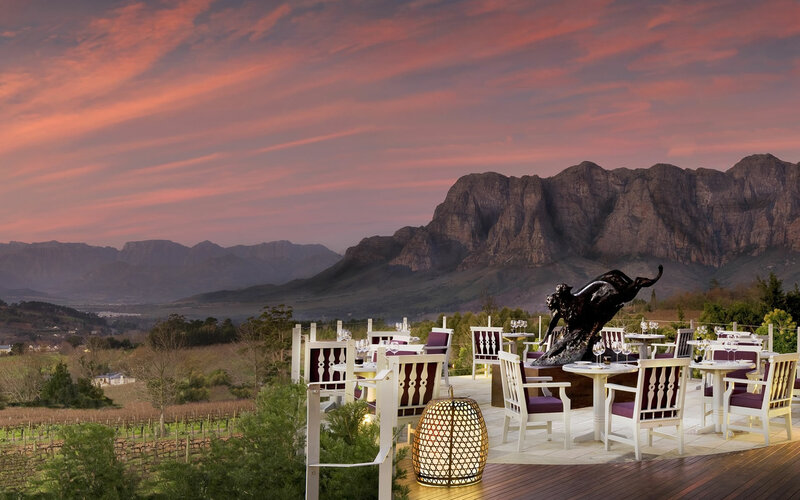 A treat for all wine-lovers—a visit to the Cape Winelands is a definite must. If you’re short on time, be sure to visit Stellenbosch and Franschoek—the two most world-famous wine regions in South Africa. We recommend visiting La Petite Ferme which offers exceptional, award-winning cuisine, and boutique wines from the Franschoek area. 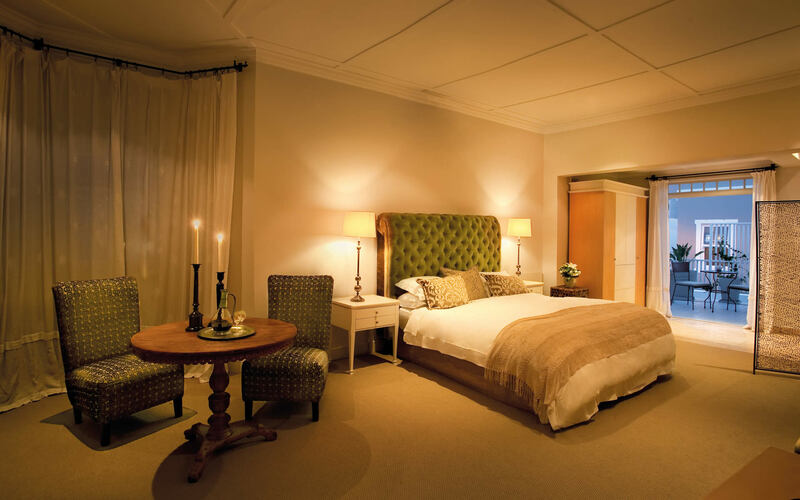 If you’re going to be staying in Franschoek be sure to stay at one of the best hotels in the entire world—La Residence. You can book your spot with us here. If you’re planning on visiting Stellenbosch, we suggest staying at Delaire Graff Estate which offers luxury on a completely different level. Some wine estates even offer cellar tours and food pairings which is a real treat. The V&A Waterfront shopping centre is a treat for the shopper in all of us! It is the pinnacle of shopping and entertainment in South Africa. After all of your shopping, be sure to visit the V&A Market Wharf which is perfect for anyone who is passionate about food. Make sure you pick up something uniquely African from the markets in Cape Town to take back to the friends and family who didn’t come along to enjoy the delights of the Cape. The Cape is home to some of South Africa’s most spectacular beaches—you have to take advantage of the stunning coastline by doing a bit of sun-bathing on the beach with a cocktail in hand, of course! Kids can spend days on the beach exploring rock pools and splashing in the waves. For the adventurers among us, there are plenty of opportunities to fish, kayak, and surf. The best beaches are found in seaside towns that have a buzzing nightlife and unique restaurants. Taking a break at the beach is the perfect way to wind down from your Cape adventure. 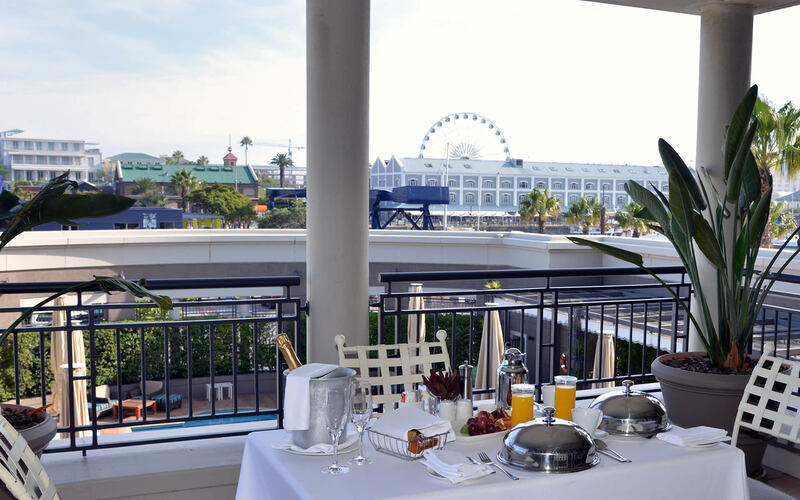 Cape Town is famous for its gastronomy and some of the world’s best restaurants can be found here. The Test Kitchen is Cape Town’s most exclusive restaurant and it has been named one of the World’s Best Restaurants by San Pellegrino. Be sure to visit The Old Biscuit Mill in Woodstock which is home to fantastic day and night markets and gorgeous farm stalls. 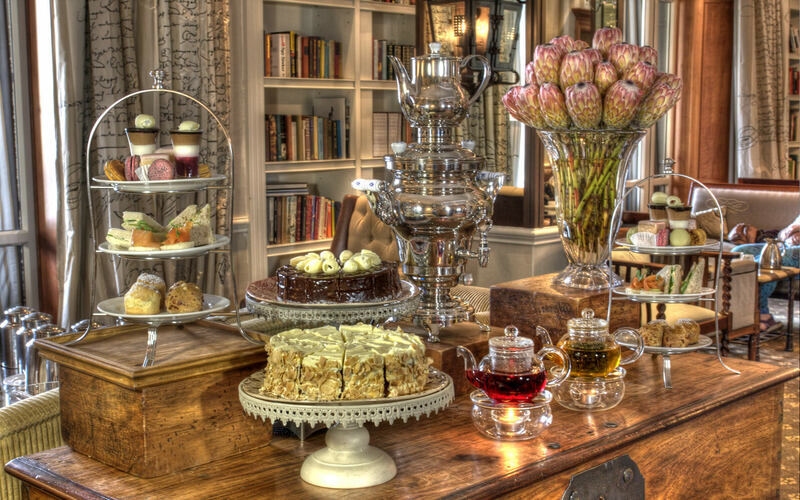 And, if cakes, cupcakes, and pies delight your heart, high tea at the Cape Grace is a must. If you have any questions about visiting the Cape, please do let us know. 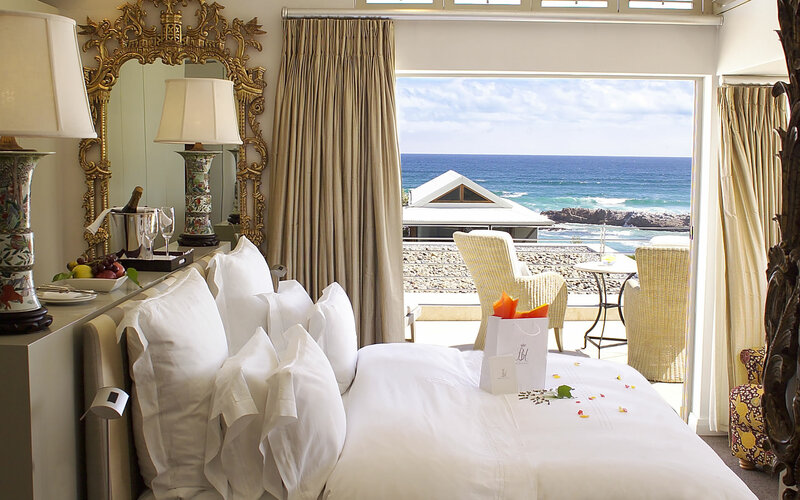 We can recommend the most luxurious accommodation to stay at while you make the most of your Cape escape. Perhaps look into our Africa’s Cape of Desire grand tour to experience all that the Cape has to offer in absolute style.